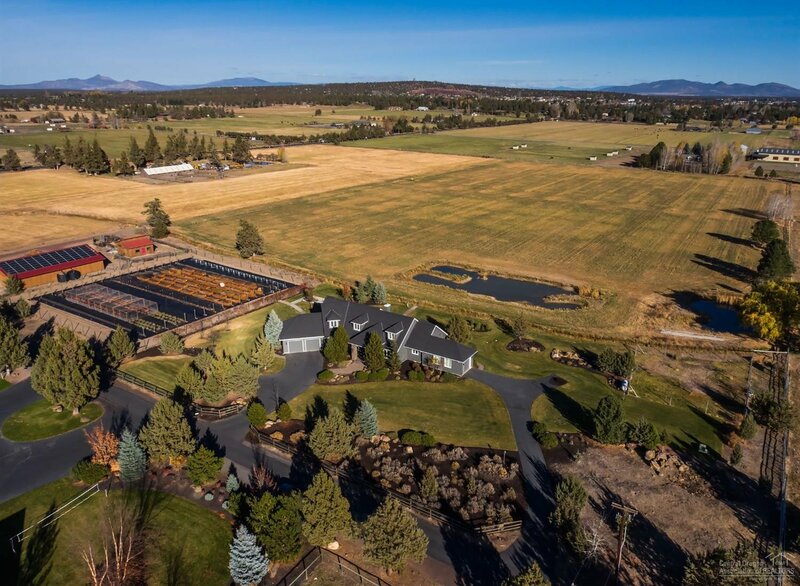 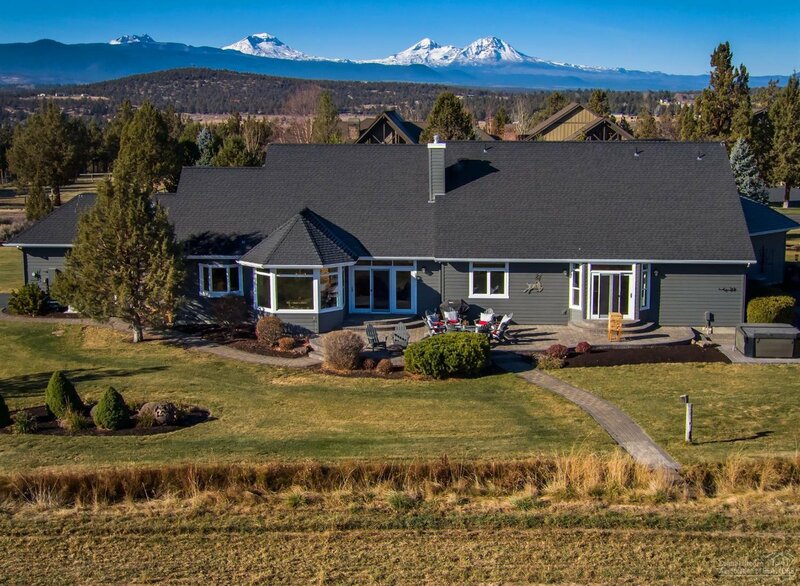 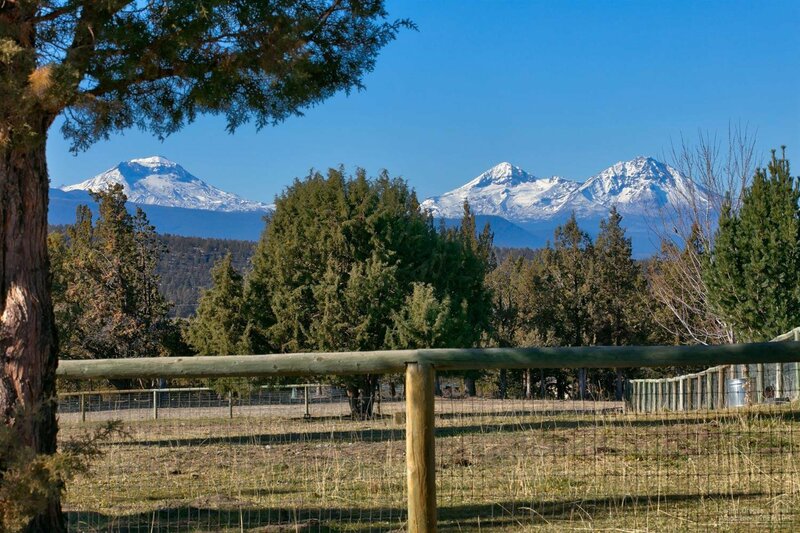 Come experience sustainable living on this Tumalo estate and farm with 19.54 acres and 18 acres of irrigation water rights. 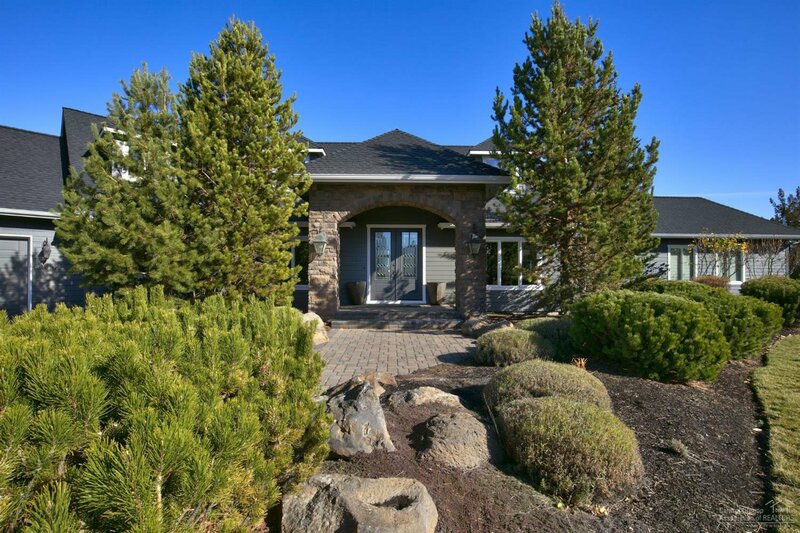 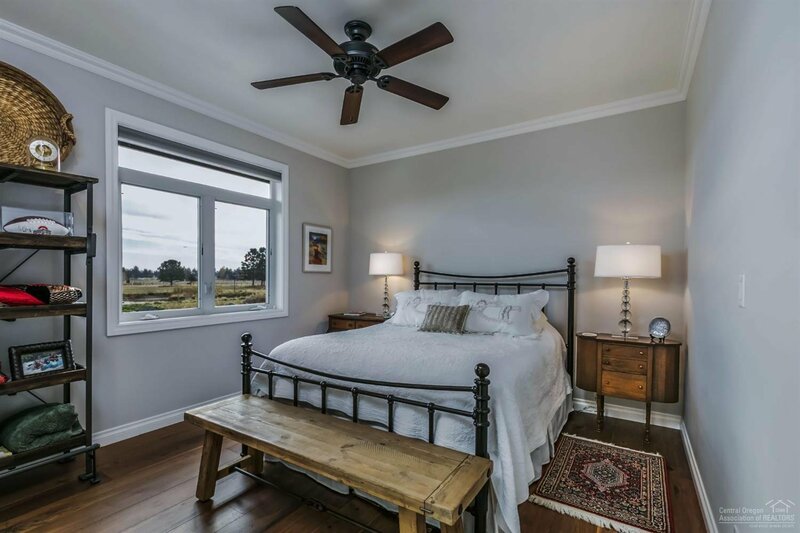 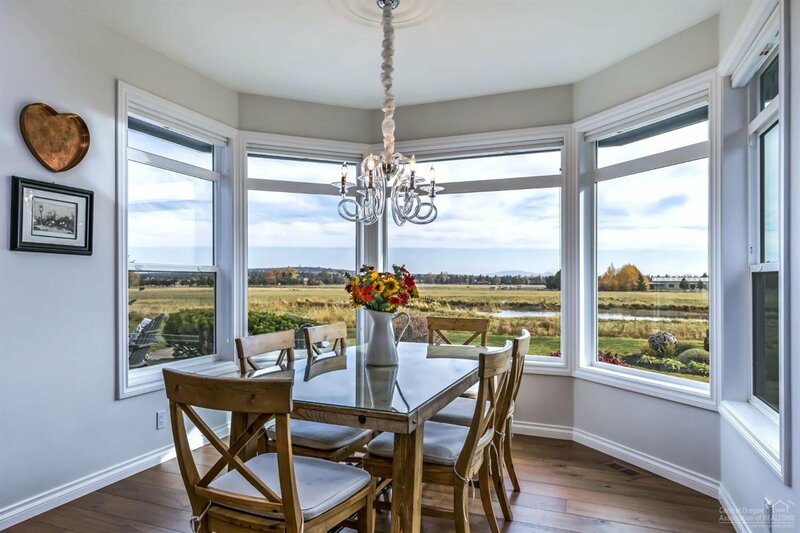 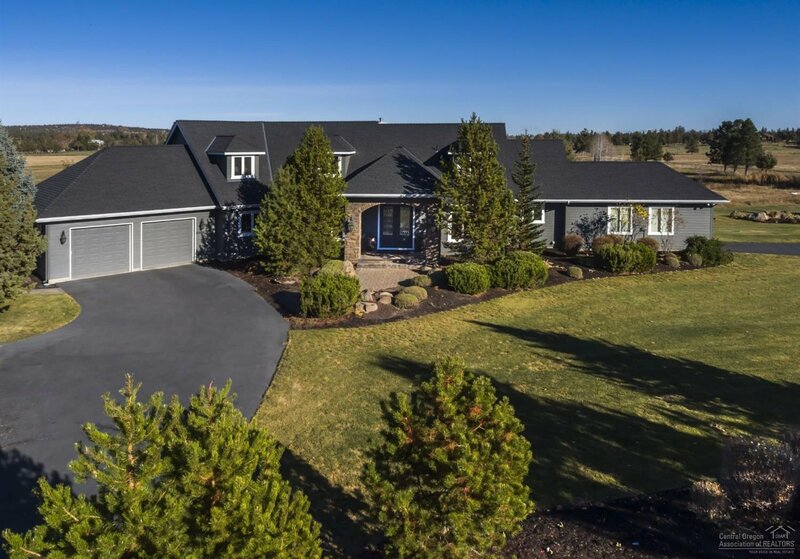 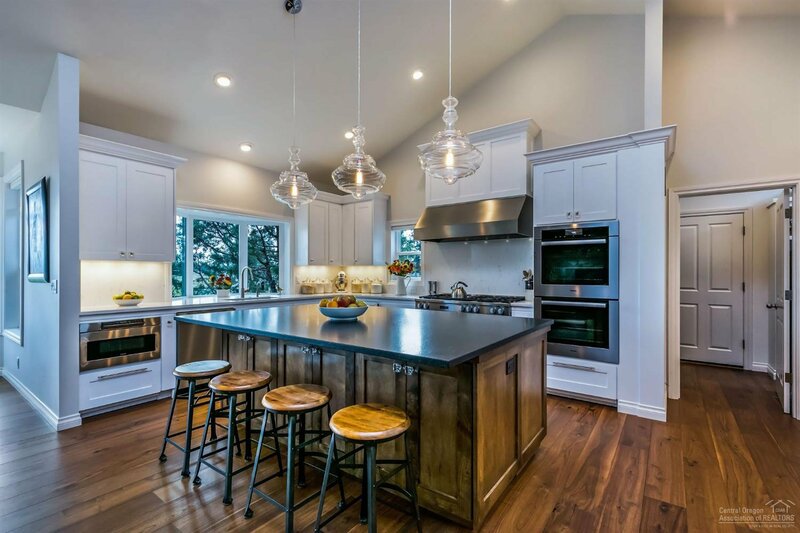 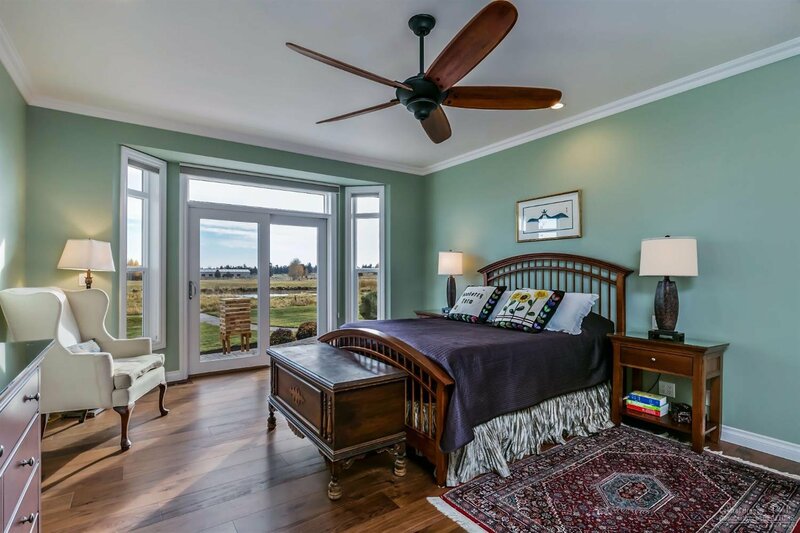 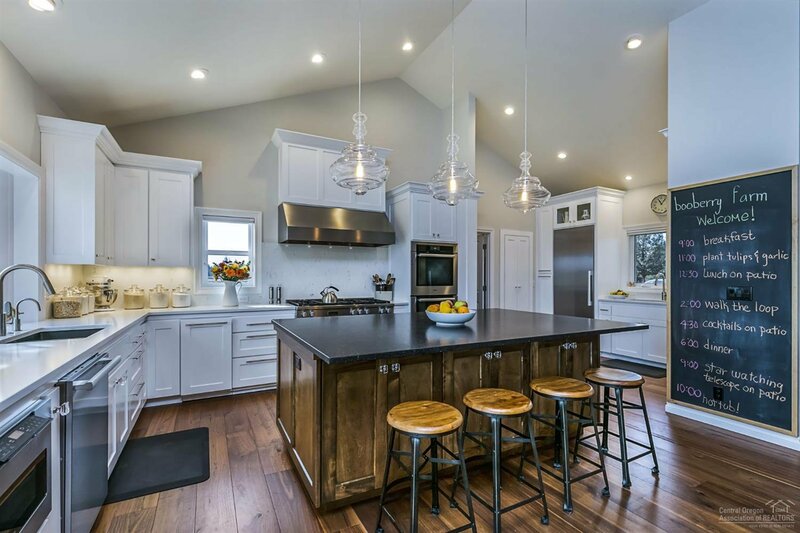 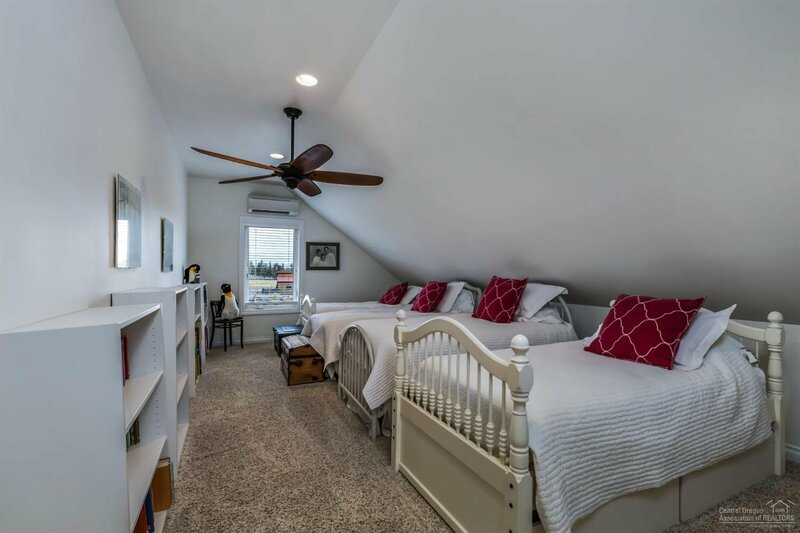 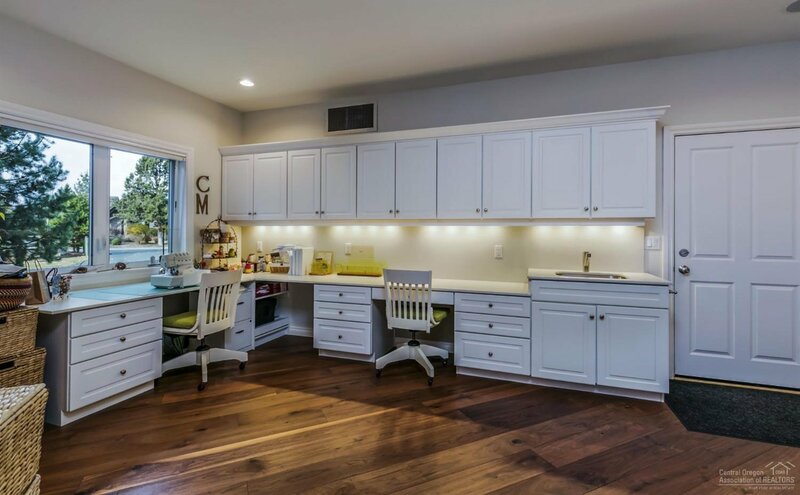 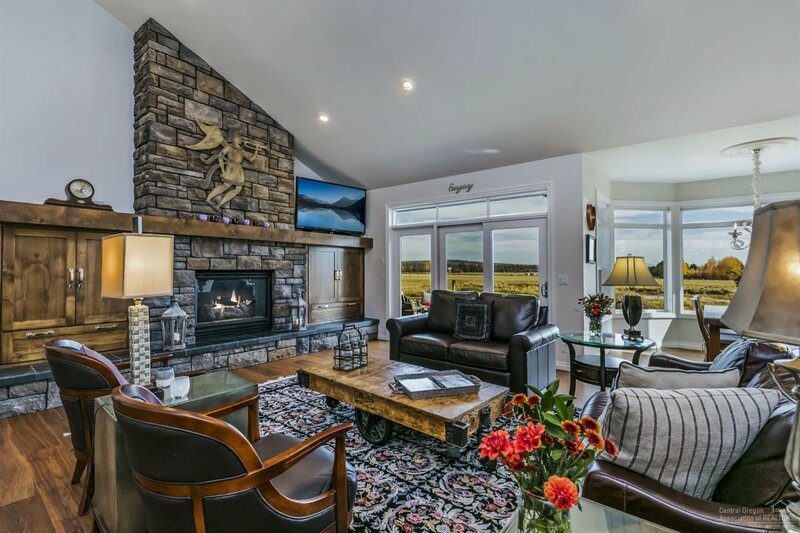 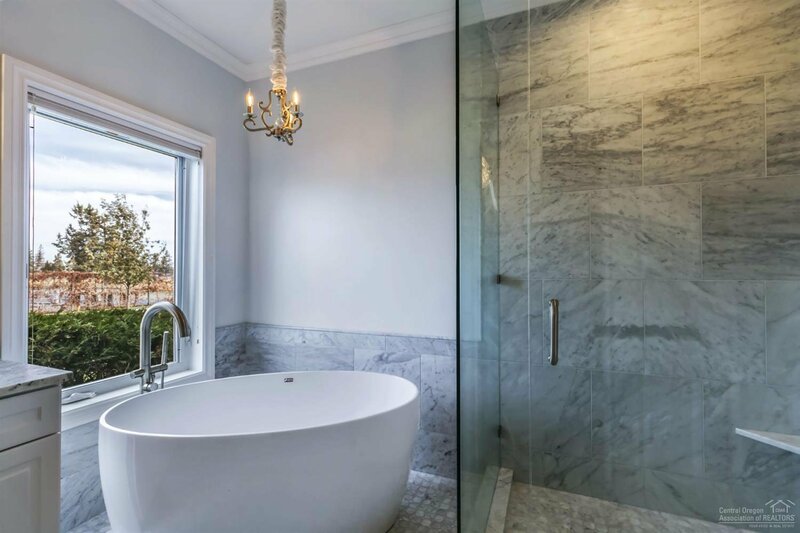 The 4330 square foot contemporary home enjoys main floor living with gourmet kitchen, pantry with wine storage, breakfast nook, dining room, master suite with soaking tub, great room with fireplace, powder room, guest bedroom and bath, and spacious craft room. 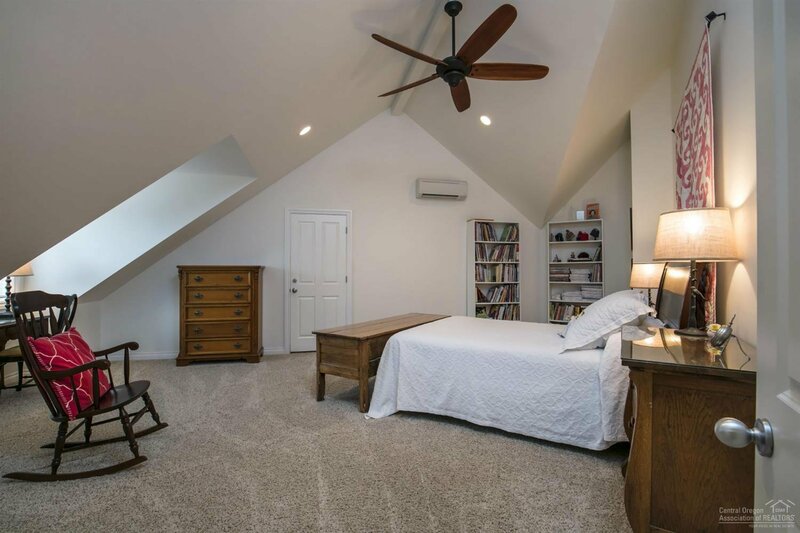 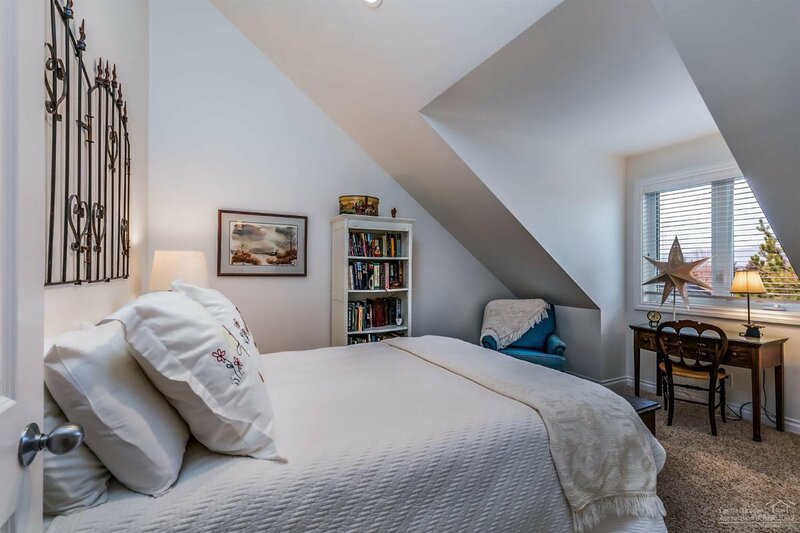 Two additional bedrooms, bathroom and bonus room complete the upstairs. 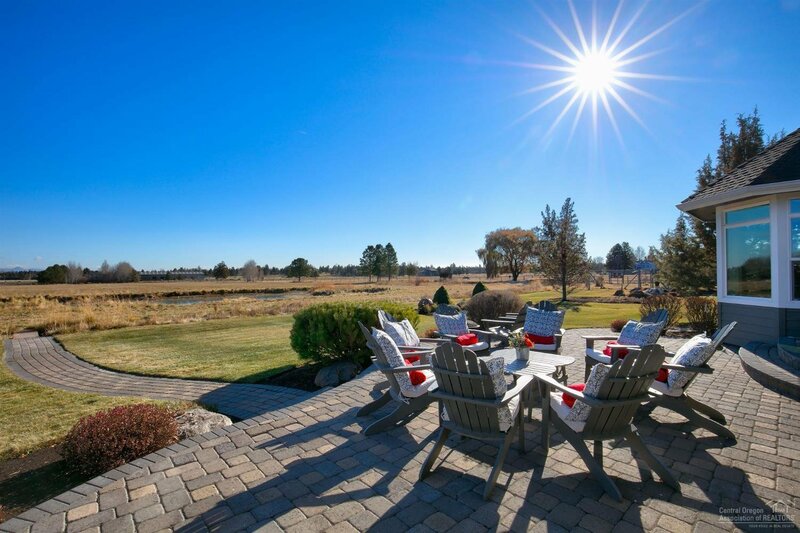 The outdoor living spaces, perfect for entertaining overlook the pond, gardens and green pastures. 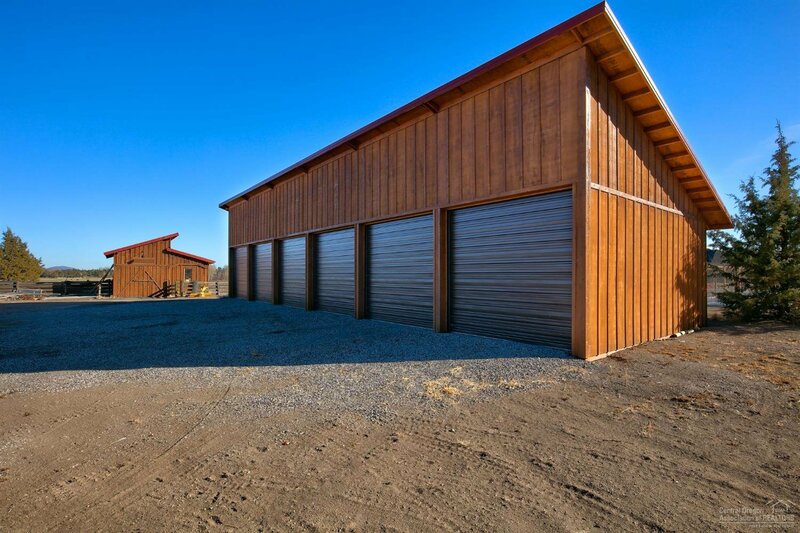 The property includes: original barn, six bay shop, solar panel system, hot tub, generator, paved and gated entries and attached garages. 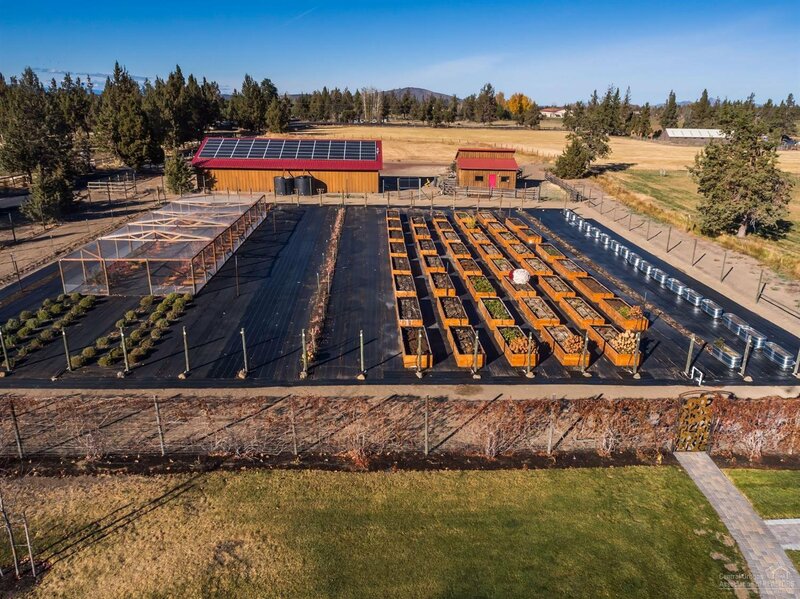 The flower, berry and vegetable garden allow the owner to immerse themselves in nature. 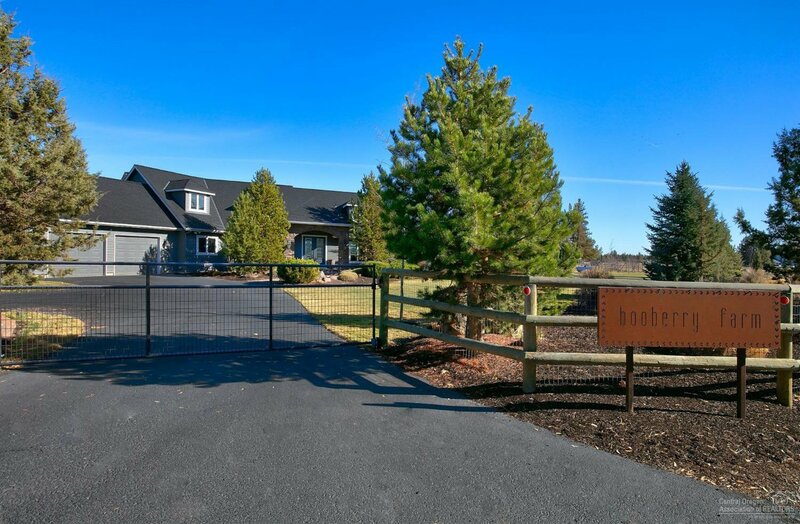 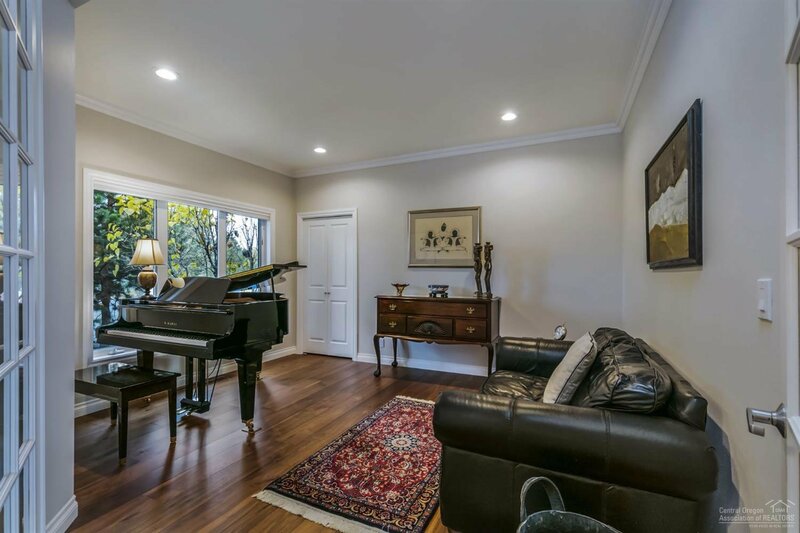 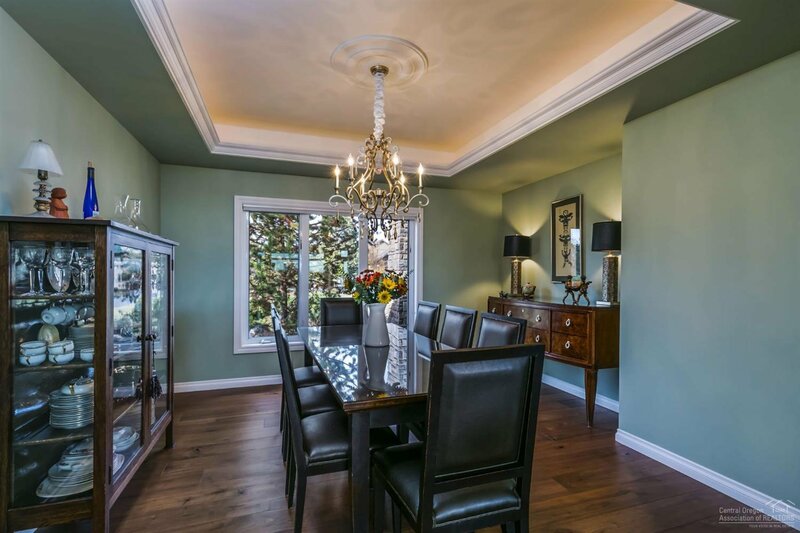 Every element of this property has been created for optimum livability. 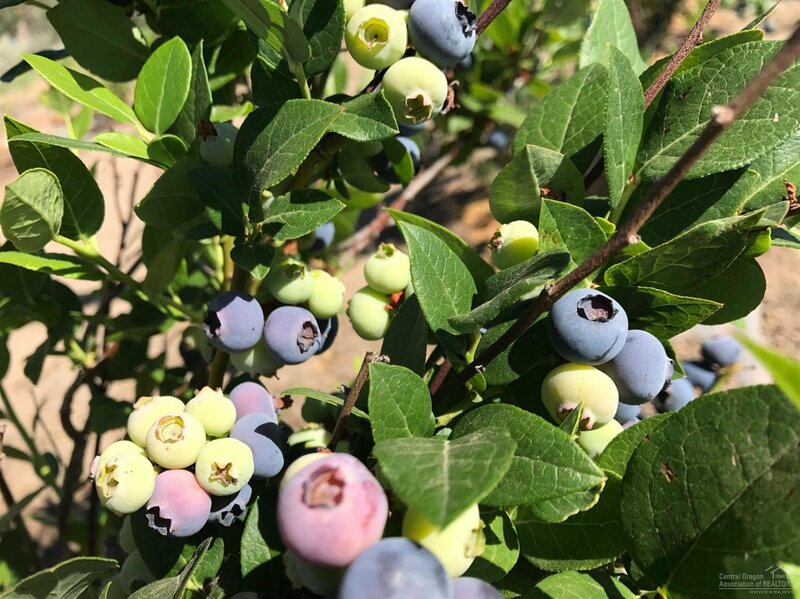 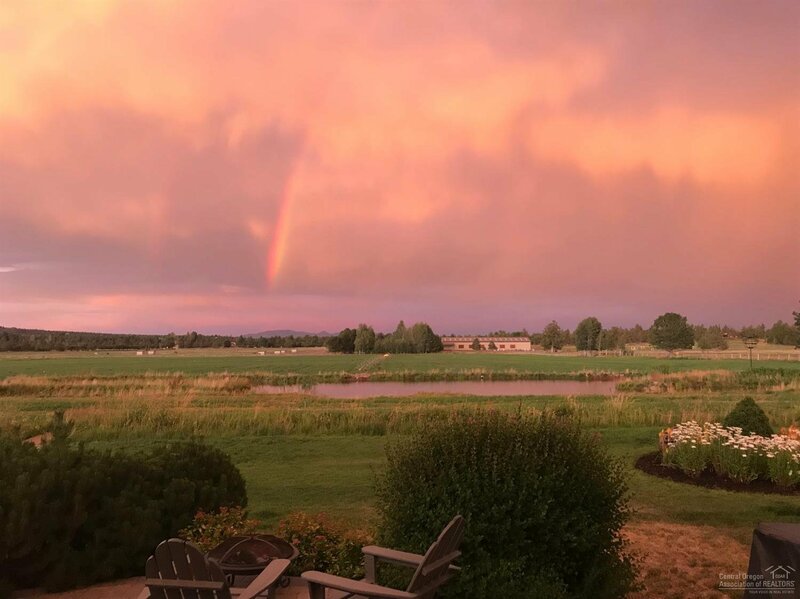 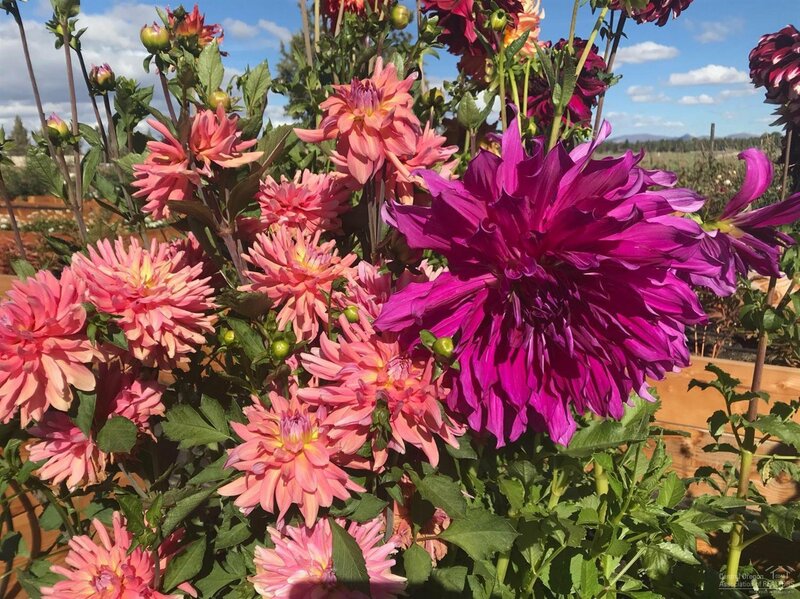 You are invited to experience the peaceful setting of booberry farm and create your own Central Oregon dream.